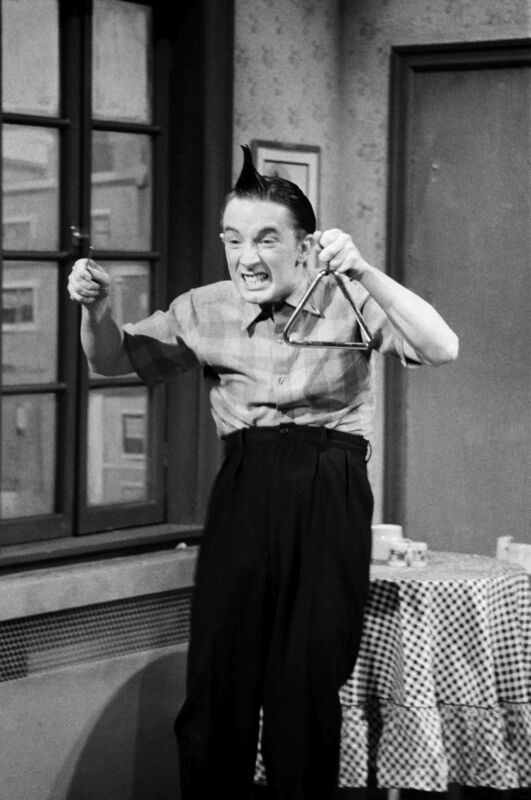 The Saturday Night Live 40th Anniversary Special is a three-and-a-half-hour prime-time special that aired on Sunday, February 15, 2015, on NBC, celebrating Saturday Night Live ' s 40th year on the air, having premiered on October 11, 1975, under the original title NBC's Saturday Night. SNL: Marty & Beyoncé - SNL 40th Anniversary Special - Martin Short and Beyoncé (Maya Rudolph) reminisce about SNL's musical acts with help from Garth & Kat (Fred Armisen, Kristen Wiig), Marty & Bobbi Culp (Will Ferrell, Ana Gasteyer), Opera Man (Adam Sandler), King Tut (Steve Martin) and The Blues Brothers (Jim Belushi, Dan Aykroyd). 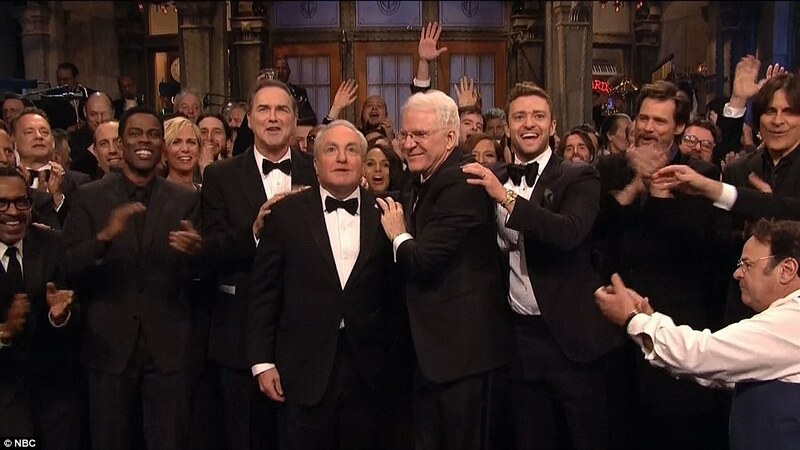 2/16/2015 · Beyoncé, Justin Bieber, and Bradley Cooper's Makeout With Betty White: The Best of the 'SNL 40th Anniversary Special' Where do we get that wind machine? 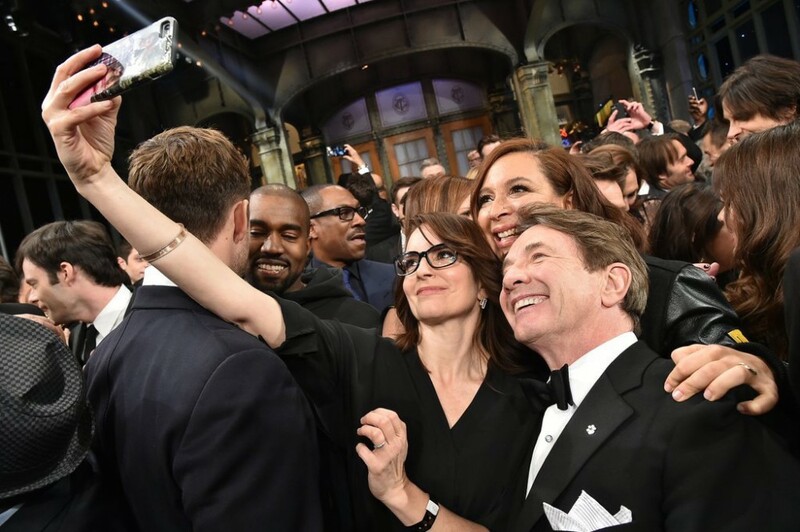 2/16/2015 · The Best and Worst of SNL's 40th Anniversary Special. 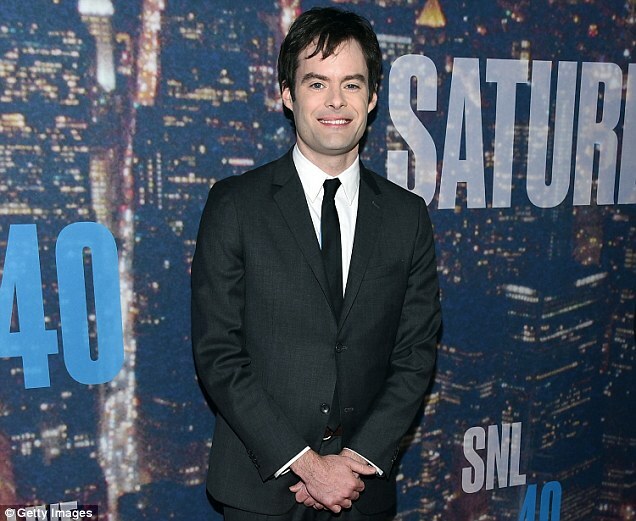 ... here are the highlights and low points from Saturday Night Live's 40 Anniversary Special. 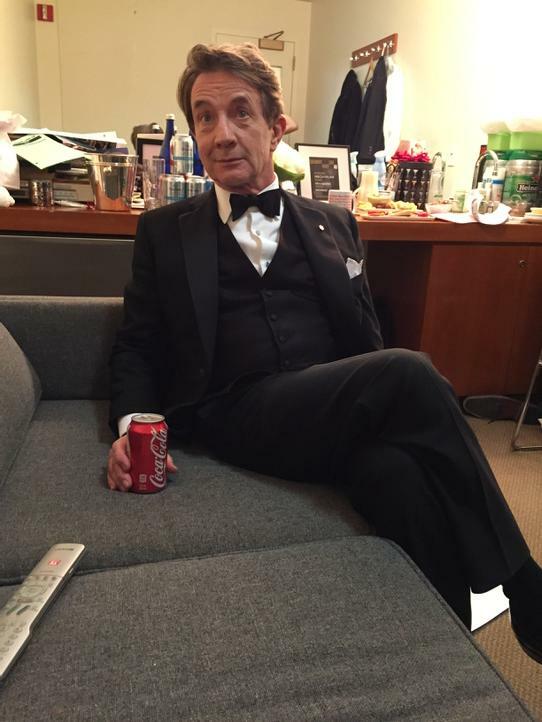 ... Martin Short and "Beyoncé"